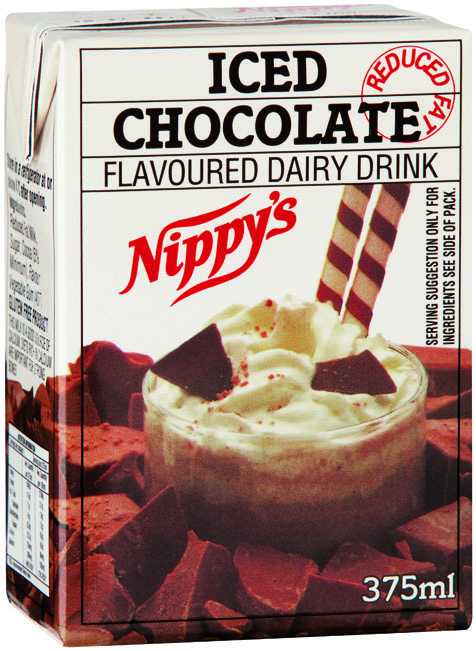 Registered with the NSW Healthy Kids Association and kosher certified, Nippy’s Milks and Juices come in airtight longlife containers to guarantee freshness. 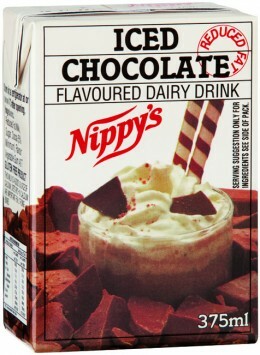 Nippy’s Milks are available in Coffee, Chocolate, Strawberry, Honeycomb (250ml and 375ml), Vanilla Malt and Banana (375ml). All are reduced fat and, with the exception of Vanilla Malt, are gluten free. Nippy’s Juices come in Orange, Apple, Orange/Mango, Apple/Blackcurrant and Grapefruit in 250ml containers and are all 100 per cent juice from Australian fruit.